Margeaux Greene is a native New Mexican who started her pageant journey with purpose to inspire the lives of others throughout her own personal life lessons. 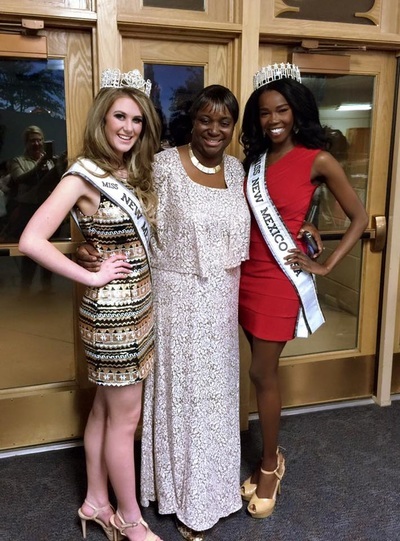 One of her most meaningful lessons she has learned is the value of her family but also her community. 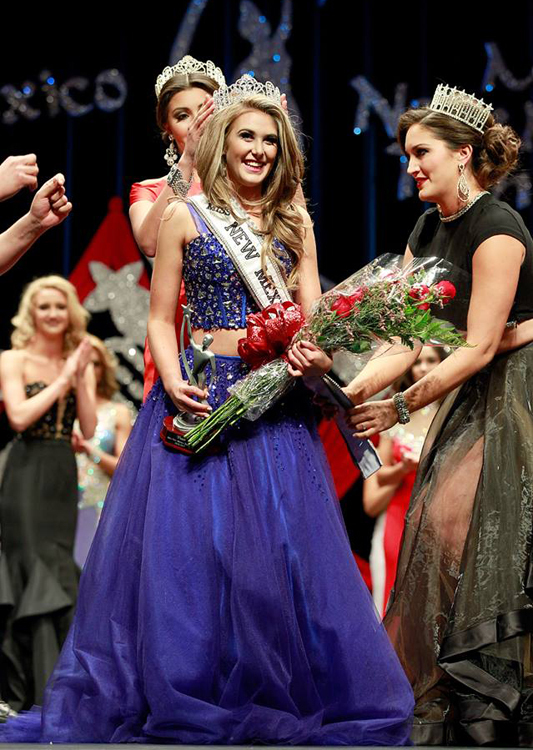 She is living proof that hard work pays off and that if you believe in yourself you can truly do anything you set your heart and mind to. 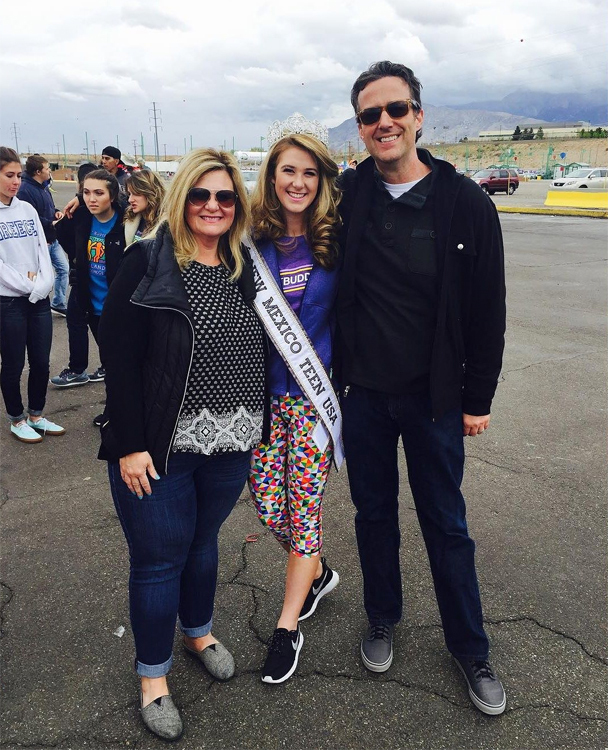 Margeaux is a 16 year old sophomore student at East Mountain High school. 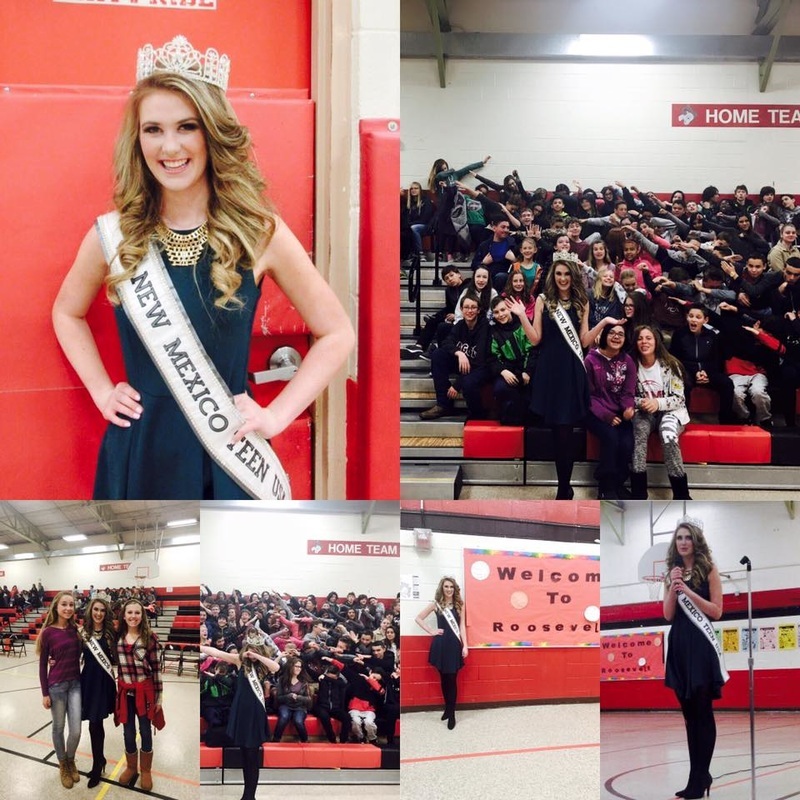 She is extremely active in her school and takes great pride in being a member of her school's student council organization, speech and debate team, and cheerleading squad. 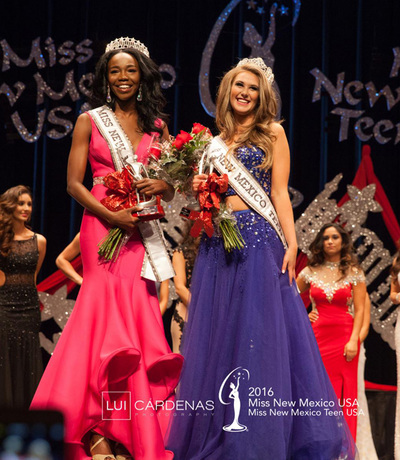 She is also the recipient of various awards such as the New Mexico leadership award, Kiwanis scholarship award and many more. 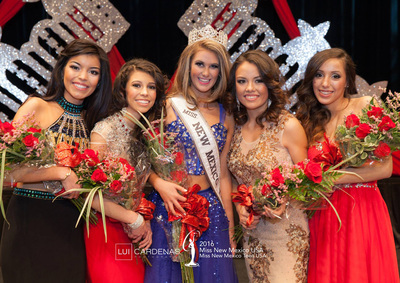 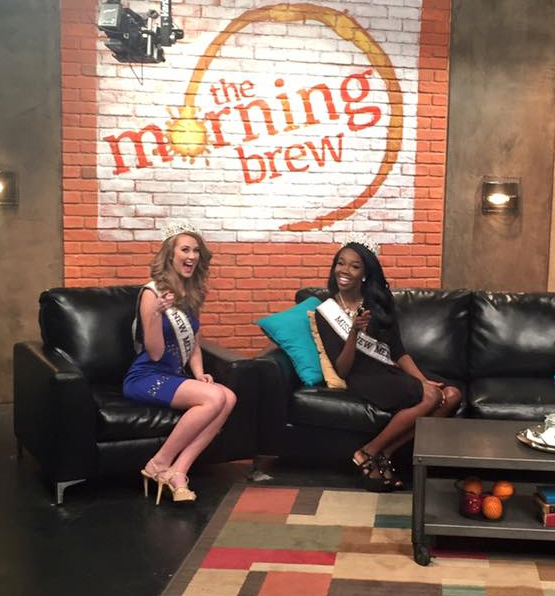 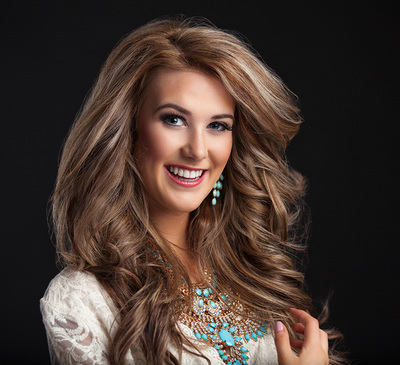 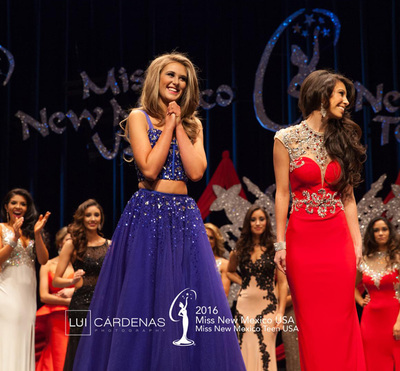 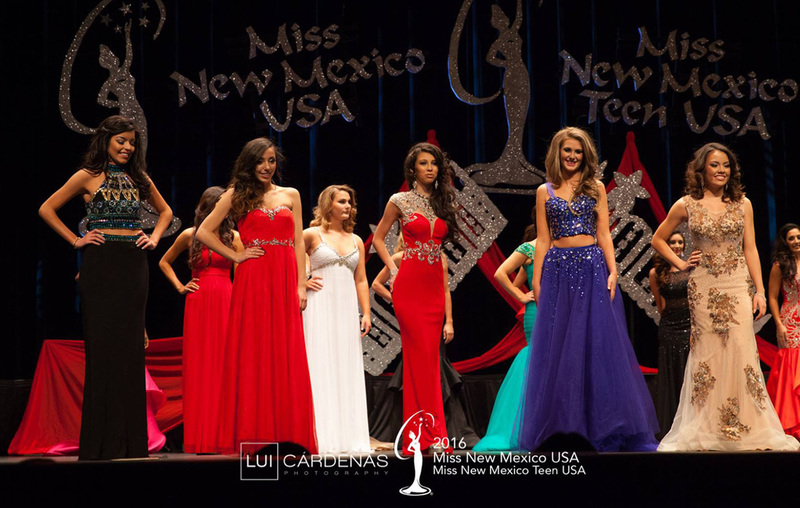 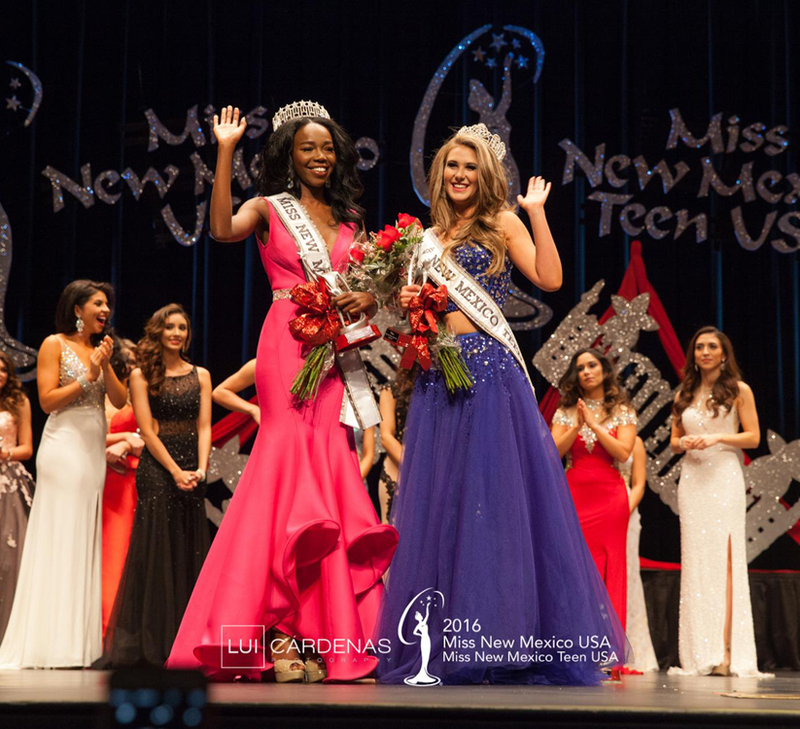 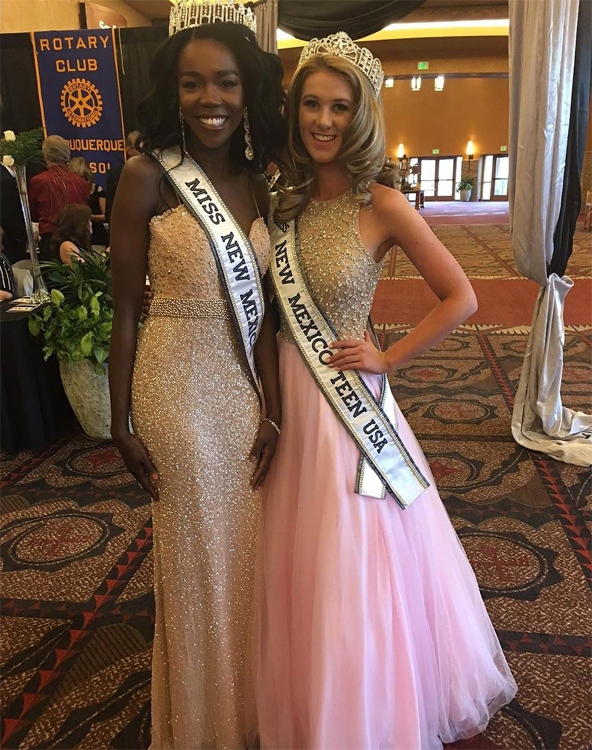 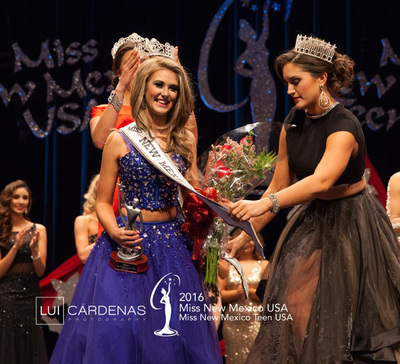 As Miss New Mexico Teen 2016 Margeaux’s goal is to bring her community together. 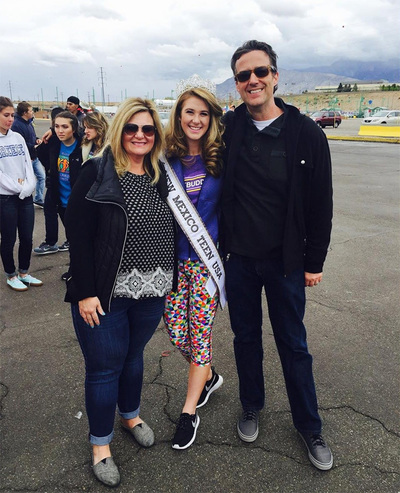 She has had numerous school clothes drives and is involved with The Adoption Exchange Org. Which helps foster children to find forever homes. 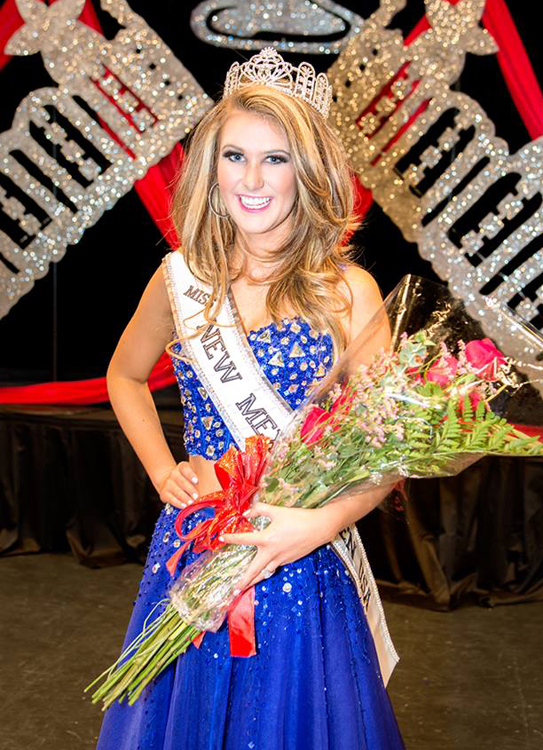 with the love and support from her family, Margeaux’s been forever humbled and blessed with the opportunity to represent the beautiful state of New Mexico. 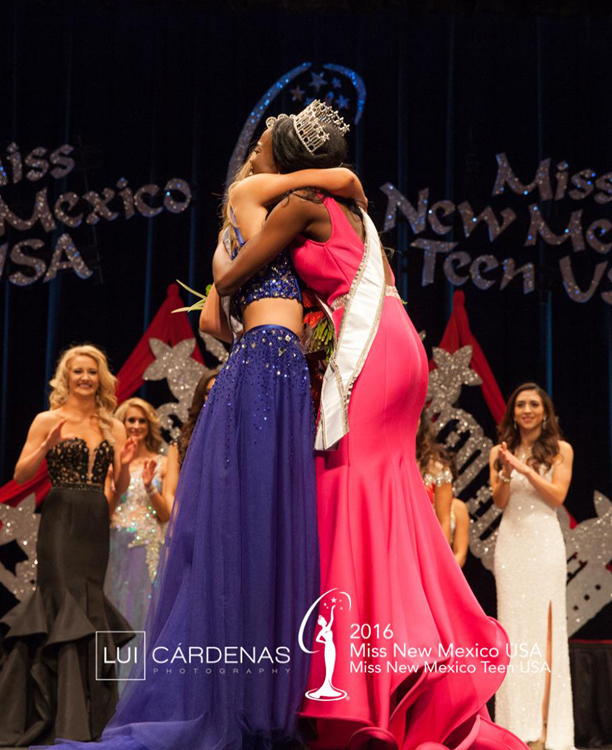 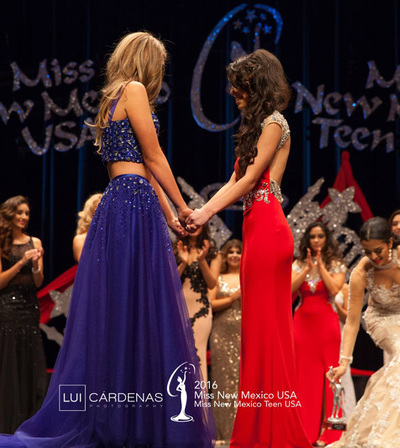 One person’s actions can get the lives of many and as Miss New Mexico Teen USA. 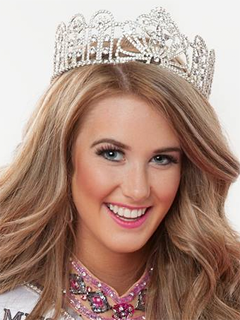 Margeaux is making her own footprint on making a change in this world.